Got my copy today. 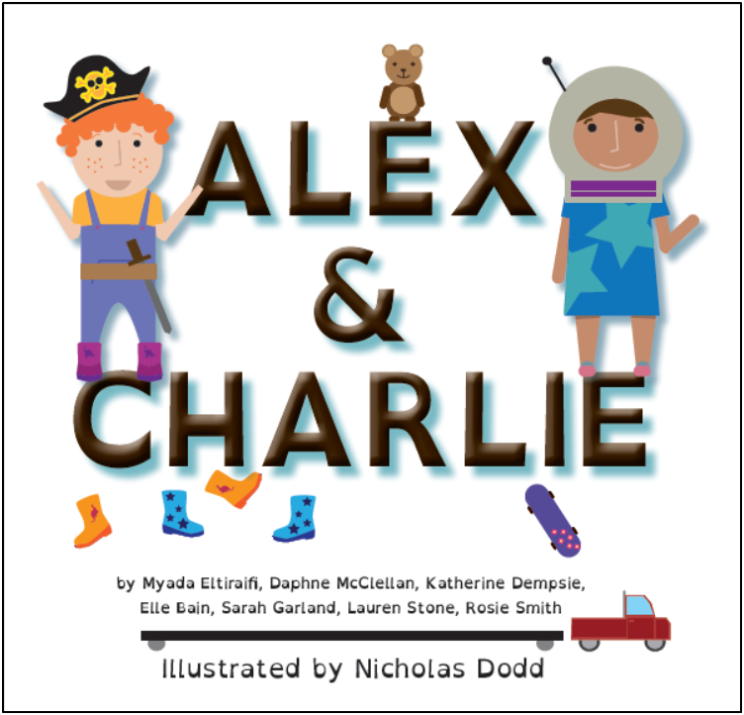 Utterly adorable and superbly written by an exceptionally talented young team. Very enlightened public support (Edi City). Politically correct in just the loveliest ways – damn right it’s correct, everything else is just wrong! That’s great to hear. Are you able to come to the event this afternoon?